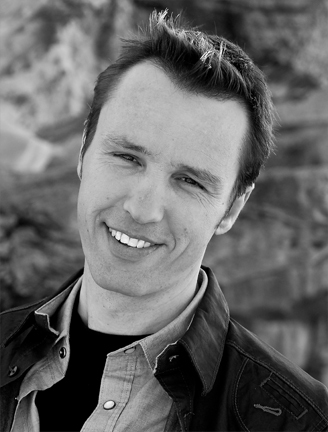 I never would have guessed that the first person I’d share my new working title with (outside of my immediate family) would be Markus Zusak, author of the (mega)bestselling novel, The Book Thief. I had the pleasure of meeting Markus yesterday, at a book signing event in Connecticut. 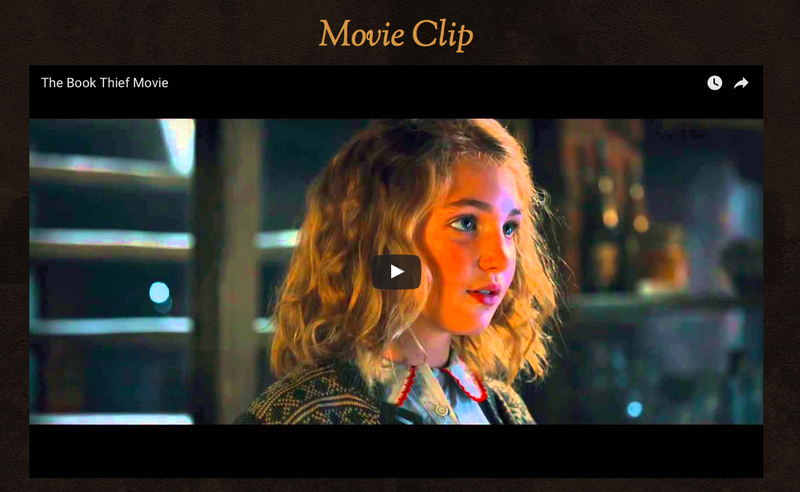 The Book Thief, narrated by none other than death itself, tells the story of Liesel Meminger–a young German girl with a propensity for stealing books, who finds herself in a foster home near Munich at the start of the Second World War. 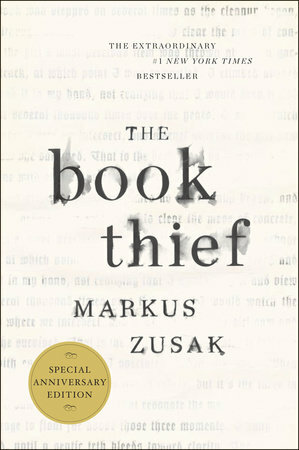 The Book Thief has been translated into over forty languages and has spent 375 weeks since its debut in 2005 on the New York Times bestseller list. It is not only a staple in high school curricula (and a work adored by readers of all generations) but also a story we can now experience in film–I watched it over the weekend, and loved it. If you’re interested in reading (or rereading it), the novel has just been released in a special tenth year anniversary edition, which, along with an updated cover, includes some wonderful bonus materials revealing surprises about Zusak’s writing process. When I caught wind of the signing, I jumped at the chance to attend. My last few months have been consumed with a final round of revisions (we are days from passing the manuscript on to Viking’s copyeditors–the nit-picky folks in charge of things like grammar, punctuation, and chronology), as well as with new assignments that include an author’s note and dedication, a family tree, and an exploration of appealing book jacket designs. With my project nearing completion, I was eager to shake the hand of an author whose work is not only insanely successful, but who has pushed the boundaries when it comes to storytelling, especially on the subjects of WWII and the Holocaust. The first thing I noticed upon arriving at Barrett Bookstore was the line of people that snaked from the front of the shop to the very back, where Markus sat (supposedly–I couldn’t see him). The second thing I noticed as I took my place at the end of the line was how, after a five minutes, I’d barely moved. Everyone had something to say, it seemed, when they finally reached the man with the Sharpie and the friendly smile–a question to ask, a photo to request, an anecdote to share. And Markus, whose genial laugh could be heard above the bookshop din, seemed in no rush to hurry anyone along. When it was my turn to step up to his desk with my two copies of The Book Thief, I found Markus so genuinely happy to be seated before me that, despite telling myself I wouldn’t waste his time, I couldn’t help but ask him a question about his research process. He answered honestly, and I was struck immediately by his humble, laid back persona. My mother was with me, and she, of course, couldn’t help herself, either. Georgia is writing her own historical fiction novel, she said, beaming with pride. I shook my head, figuring Markus would brush off the statement with a polite good for you!, but after signing my mother’s copy of his book he looked up and asked me what my title was. 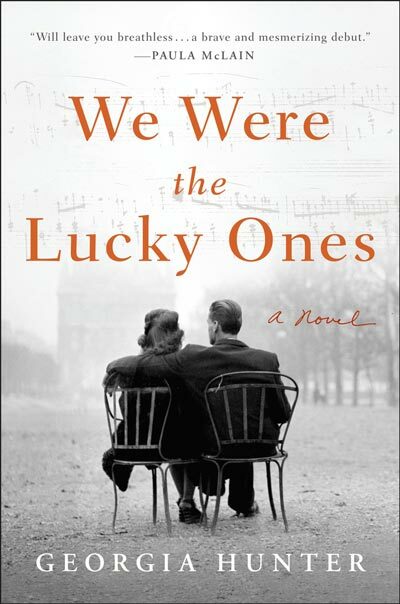 (For those of you who have been with me since the get-go, this new title is a throw-back to the original, The Lucky Ones.) The working title, I said, hoping (praying!) he would like it, is ‘We Were The Lucky Ones.’ Zusak’s eyes lit up. I like that a lot, he said in his thick Australian accent. I’ll remember that. I exhaled and smiled and as I turned to leave he wished me luck, promising to keep an eye out for my book.